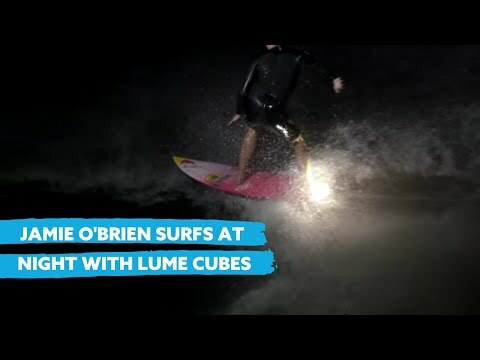 Boardriding | Cool Box | Light the night with Lume Cubes! 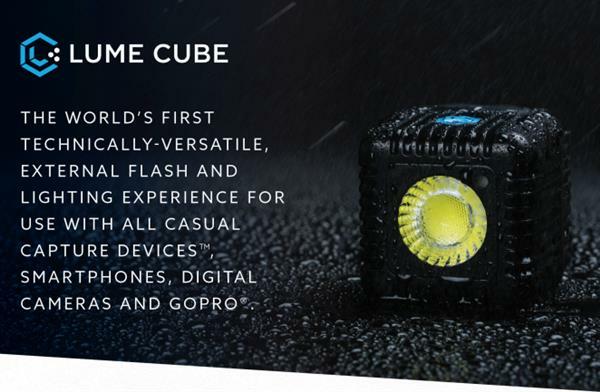 Light the night with Lume Cubes! 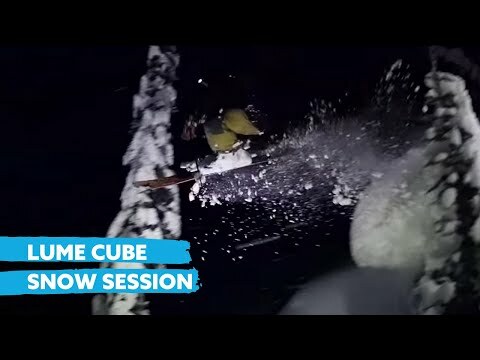 Making it possible to get out after dark, these instantly expand your riding and filming scope. 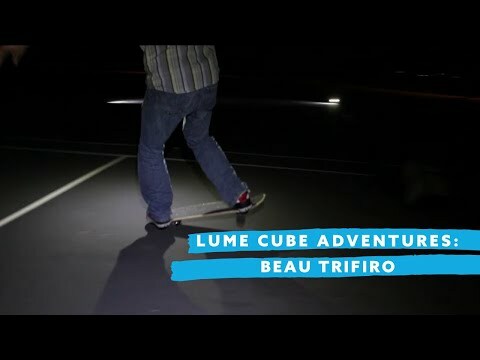 Lume cubes rock. If you haven't seen these beasts yet, they're tiny waterproof lights that can open up your ride potential no-end. 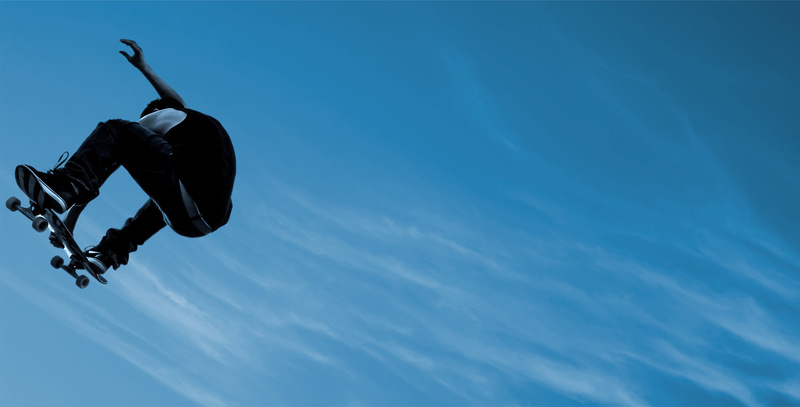 These little devices have serious capabilities including flash or constant video mode for GoPro Hero cameras, smartphones and other casual capture devices. 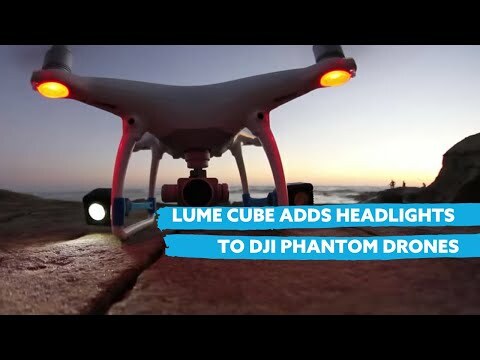 Use the Iphone or android app and you'll have individual control for up to 100 lume cubes simultaneously. 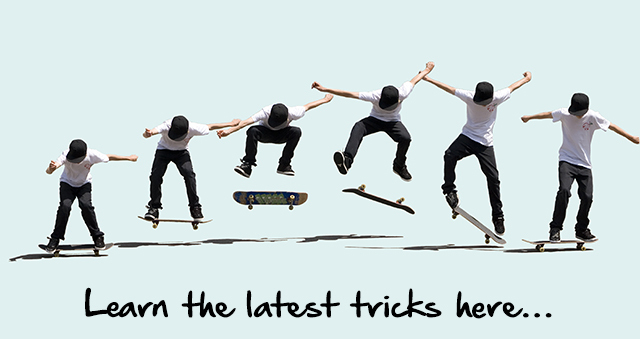 These are so versatile it's now even possible to attach them to your drone! Check the ride experiences below and get you some sharpish!! 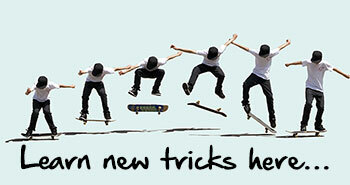 (Website below).